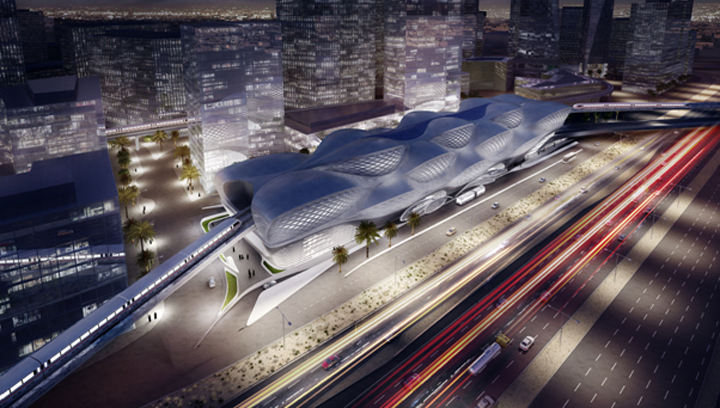 The BACS consortium will be responsible for the design and build of Lines 1 and 2 of the Riyadh metro network. 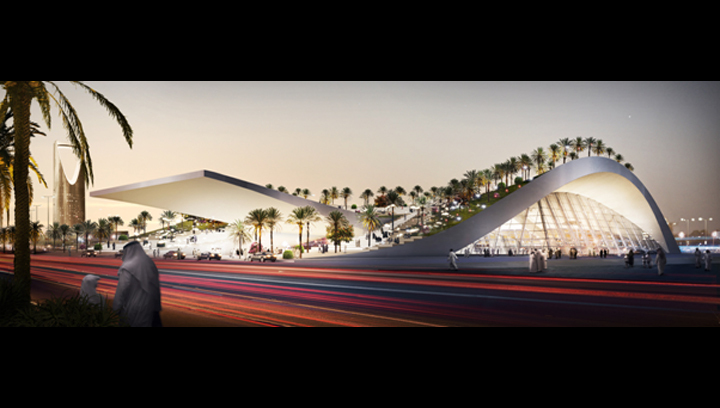 These two lines will form part of the six-line metro system that will run for a total length of 176 kilometres across the city and includes 85 stations. 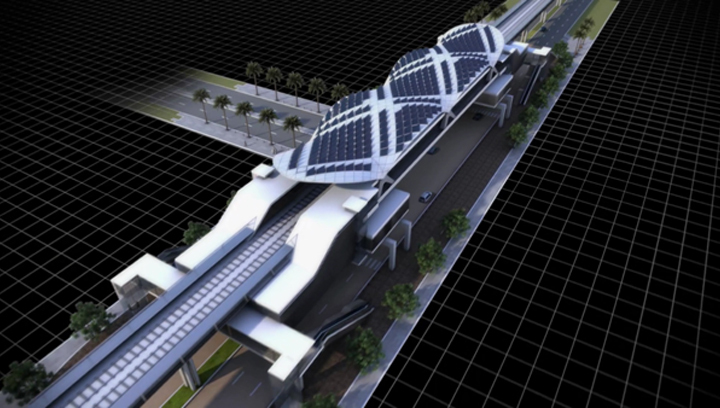 Our scope of work on Lines 1 and 2 encompasses detailed structural, architectural and transit system design together with construction, testing and commissioning works. Our scope also includes the procurement of all products and materials necessary to support project delivery. 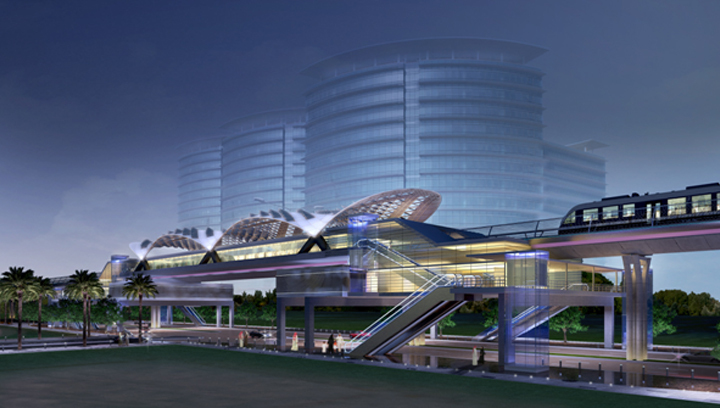 We are fully responsible for the design and integration of the transit systems and the civil infrastructure. 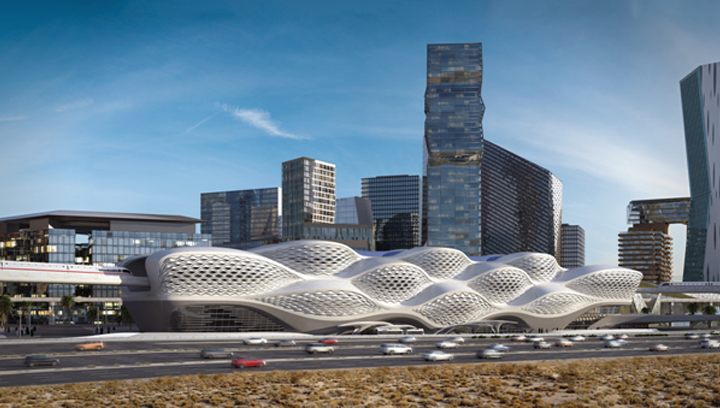 Working from the Employers Requirements, the BACS consortium will manufacture, furnish, install, test and commission all components related to both the transit systems and the civil infrastructure. 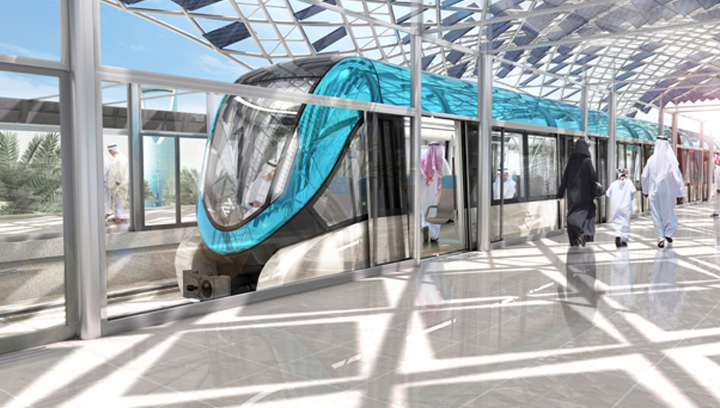 Line 1 will stretch from north to south through the centre of Riyadh, along the Olaya-Batha corridor, covering 38 kilometres. 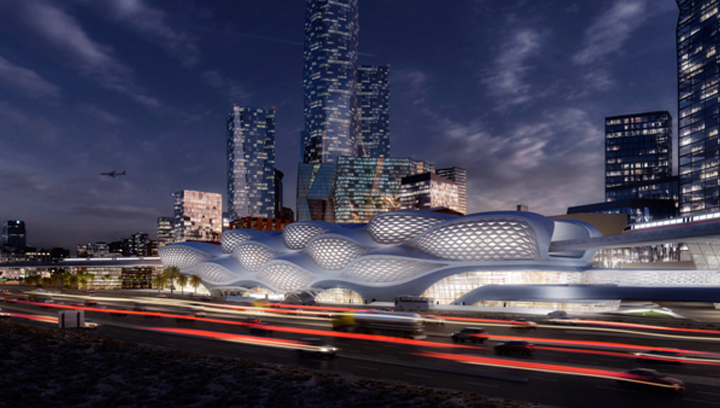 The line will include 22 stations and 4 transfer stations where it will connect with other new metro lines. 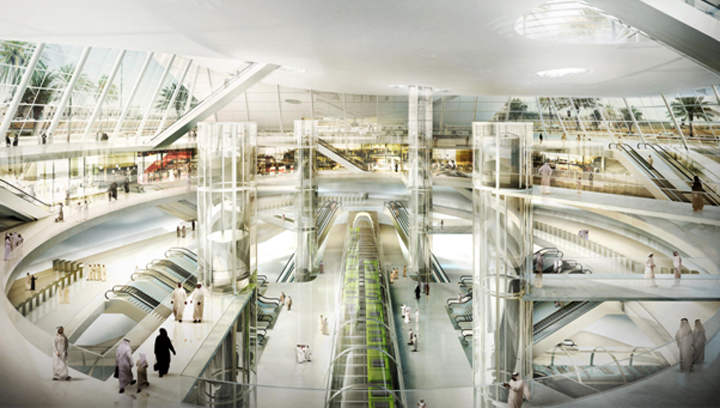 Much of Line 1 will be underground. 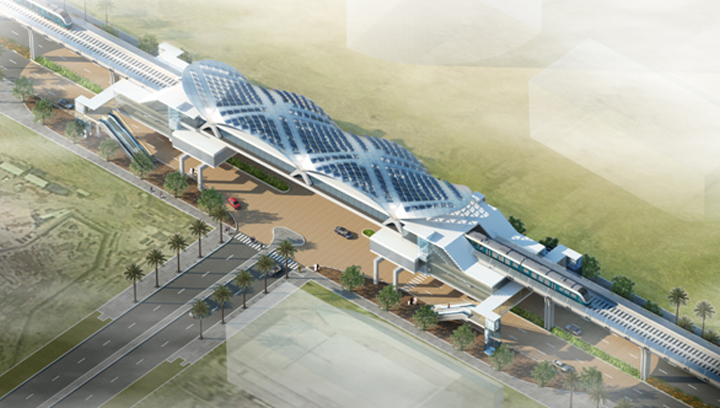 Line 2 will run east to west along King Abdullah Road and will be built mostly at grade (15km) with some elevated sections. 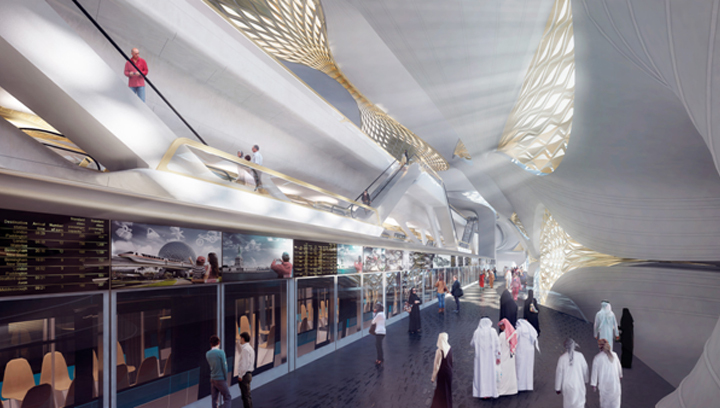 This line will run east to west and will extend more than 25 kilometres with 13 stations and 3 transfer stations. If you are a supplier or contractor interested in providing goods and/or services to the project, please register your company’s interest by clicking on the SUPPLIERS/CONTRACTORS link above. 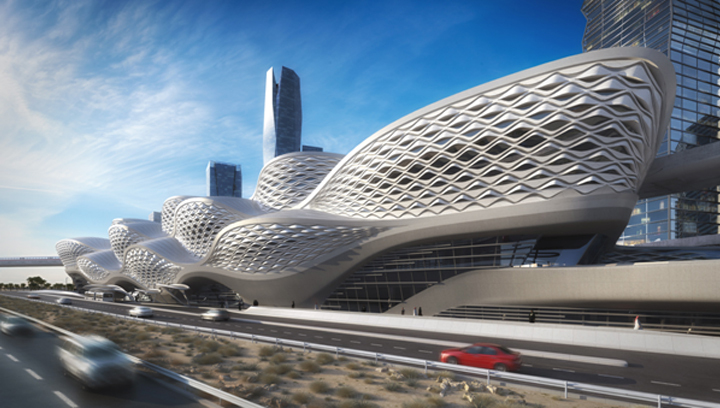 BACS is committed to sourcing goods and services from Saudi Arabian suppliers and contractors. If you are an individual interested in joining the team, please submit your qualifications and register your interest by clicking on the JOBS link above.